Apple Watch has been available since April 2015. As an early adopter, what has it been like using the watch each day since? 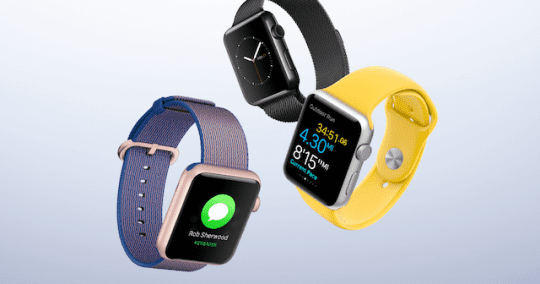 When the Apple Watch was first revealed onstage in the fall of 2014, many industry pundits expressed mixed views, with some excited by the first truly new Apple product in several years, yet others saying they were disappointed by the functionality of the device. 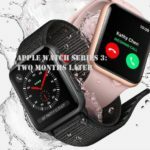 Apple Watch was initially very hard to get hold of, due to limited supplies caused no doubt by the challenges of rolling out a product with a complex design, as well as the rush of first-wave early adopters. I was one of those keen people who ordered Apple Watch in the very first moments of availability as it went on sale in April in the UK, receiving a 42mm matte black aluminium Apple Watch Sport several weeks later. Why the Sport mode, you may ask? From my perspective, the functionality is the same across all models, and the Sport is the cheapest model on offer. I would quite happily pay the extra for the regular, stainless steel model, however I don’t see the value in the inflated price when the Sport model is already quite a sleek and attractive design in my opinion. 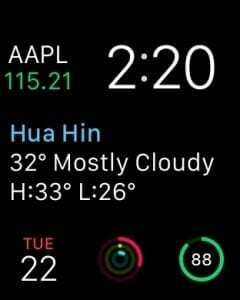 Unfortunately, at the time I ordered my Apple Watch, I was in Asia for an extended period, and had to wait another couple of weeks for a friend to bring me the watch. 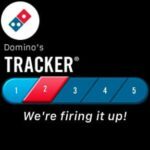 You can imagine the anticipation! 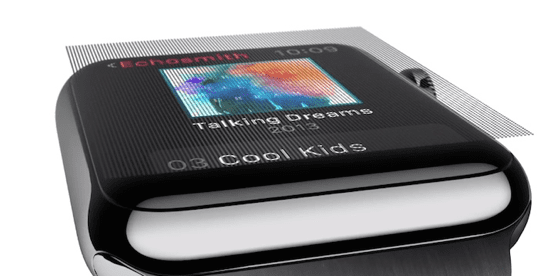 The sleek yet square design immediately appealed to me, and I was unconcerned about remarks from some quarters proclaiming that a square face was not ideal for a smartwatch. Opening the watch was truly exciting, and those first moments of handling the silky smooth rubber strap and setting it up made me reminisce of childhood memories opening the presents on Christmas morning. 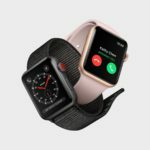 Yes, I admit, I’m an Apple fan, and own several Apple products (MacBook Pro 13″, an iPad Mini 2, iPhone 6s, the latest Apple TV and an Apple Watch), so I anticipated that the watch would fit in and play nicely with my other Apple devices. 2 Did the novelty wear off? My first few days with Apple Watch were spent on holiday in Chiang Mai, Thailand, which I thought would be a good test of the device’s functionality. At home, I live a somewhat desk-bound existence with a couple of day jobs, so I didn’t realistic expect to use many of the exercise-focused features on a regular basis. The holiday to Chiang Mai had the added benefit of presenting an opportunity to try out features such as navigation, finding directions and local places of interest (for example, using the TripAdvisor app). On the short flight from Bangkok to Chiang Mai, I endlessly fiddled with the watch and its settings, putting it into Airplane mode shortly before takeoff. The early signs were positive, although I was extremely worries about scratching my new Apple Watch. During the course of the weekend, I tried out most of the features, checking stocks and shares (as well as the pound to baht exchange rate), looked at the weather, asked Siri for directions, and used just about every app. Perhaps the coolest feature, at least for the first few weeks, was simply activating the display with a deft flick of the wrist, as well as choosing from the several built-in faces, endlessly changing and customising the “complications” (the little snippets of information the watch face shows). The first real test was finding my hotel upon arrival at Chiang Mai airport. Asking Siri on the watch to locate my hotel which I’d bookmarked in Maps (on the phone) was a challenge, however starting turn-by-turn navigation on the phone and the just following directions on my wrist was effective, noting the little tap-taps that indicated a left or a right turn. Sure enough, our taxi driver found the hotel in less than ten minutes (note that taxi drivers in Thailand aren’t highly trained and knowledgeable like London cabbies – they invariably don’t know every street and hotel). A little background may be necessary here regarding my previous watch-wearing habits. In the past, I’ve always worn a watch – the last model I wore was a Tag Formula 1, which I always thought was a beautiful, good looking device that I really enjoyed. By the time I came to wearing Apple Watch, I had sold the Tag as it was somewhat chipped and worn, with the intention to buy a new one in the future. However, with the Apple Watch a reality, I had already decided to make it my main watch for the foreseeable future, as long as it proved genuinely useful. Over the course of that first trip wearing Apple Watch, the novelty factor was of course in full effect, but I must say that I enjoyed wearing it immensely. 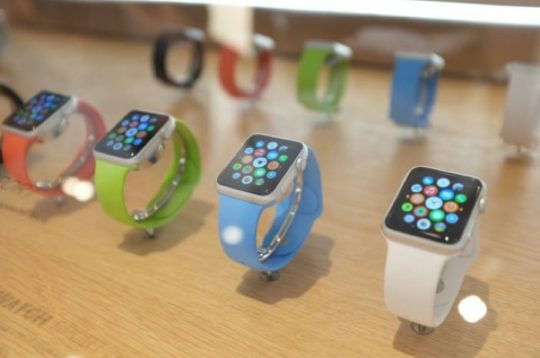 It was probably among the very first Apple Watches in Thailand, as it had not yet been released in the country. People did actually notice it, and on a visit to local Apple authorised reseller, iBeat, the staff were intrigued and interested. It felt like I was really at the cutting edge of modern technology! In the months after Chiang Mai, I returned to my daily work and routine, but still found the watch to be a useful companion device. Perhaps the most convenient feature were the mirrored notifications from my iPhone, often meaning that it could remain in my pocket. I also experimented with installing some third party apps, but as many reviewers have noted at least in watchOS 1, they were typically slow to launch and quite limited in functionality. With every new product, there is a period of novelty that gradually wears off. Now that I’ve had my Apple Watch for almost 9 months, I have settled into a kind of daily usage that generally involves around checking notifications as they popup, as well as using third-party apps that show me my bank account balance or adding reminders to my to-do list. 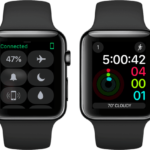 With watchOS 2, some of the apps I have found useful include Facebook Messenger and the Skype app, although there are still issues with all such apps. For example, the speed at which updates appear in the chat list is very slow, and Skype is somewhat flaky. But I expect the (many) user interface problems and bugs to be resolved in time. As an example – the list of emails displayed doesn’t reflect my iPhone’s email inbox, but seems to exist as a separate list. New mails show up in the Apple Watch inbox, but deleting one from the iPhone doesn’t delete it from the other mailbox. But using Apple Watch as a timepiece along with occasional app usage, and the notifications constantly each day, I find that I still wear it on a daily basis, and it is useful in many circumstances. I even purchased an additional midnight blue strap (there’s nothing like variety!) and picked up a smaller 38 mm Sport for my wife on a trip to Hong Kong – one of the cheapest places to buy Apple Watch. One thing I haven’t mentioned at all is the issue of battery life. In my experience, the watch almost last 2 full days on a single charge. But like most people, I simply charge the watch overnight and put it back on in the morning. Battery life in that case really becomes a non-issue and will no doubt improve over time as the microchips inside become more energy efficient with future models. Rumours over the last few months have suggested Apple may release a second-generation model in the near future, perhaps as early as March at a special event. However new straps, colours and fashion-house partnerships are more likely with a brand new model revealed later this year. The question is will I rush out and buy Apple Watch 2? In truth almost certainly, but I hope that a faster processor and tweaks to the user experience will entice me to use apps more than I do now, as well as resolve many of the minor niggles that remain. 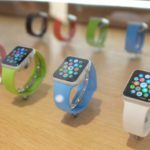 If you are tempted to buy an Apple Watch but have doubts whether it may be for you, I’d like to describe an anecdote concerning an iPhone-owning friend who has always been a smartwatch skeptic. He eventually succumbed and purchased a stainless steel model, mainly as a convenient option to replace a broken Jawbone Up fitness band (he had experienced endless problems and several defective Jawbone devices, and gave in to my constant badgering about buying a smartwatch). 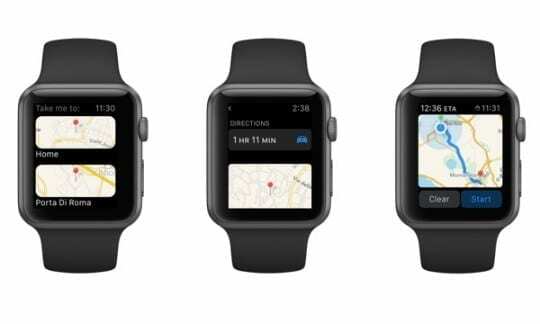 RELATED: Will Apple Watch 2 Be Launched in March?. After several weeks of use, I asked him how he felt about the Apple Watch and was genuinely surprised as his opinion was very positive. As a technologically-challenged user who has little idea how to even change settings on his phone, he felt Apple Watch was fairly easy to use device and eventually conceded that I had been (largely) right all along. It just goes to show that for many people who are unconvinced at first, when they actually use the Apple Watch their experience is usually a good one. 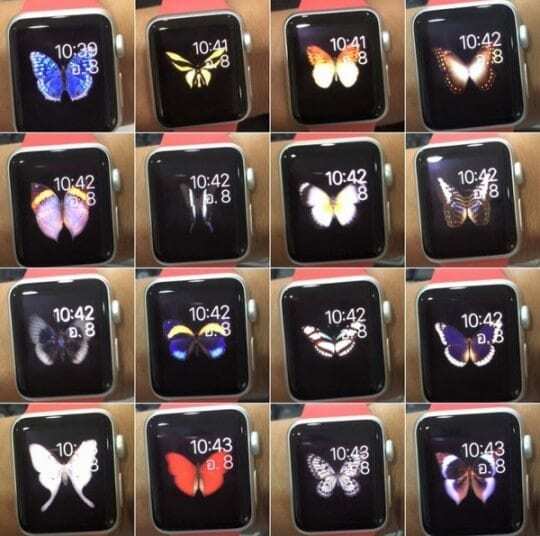 It’s exciting to imagine how Apple Watch will evolve over the next couple of years. New features, a slicker and more responsive user interface and of course less reliance on a tethered iPhone will surely make it (and smartwatches in general) almost as ubiquitous as the smartphone.